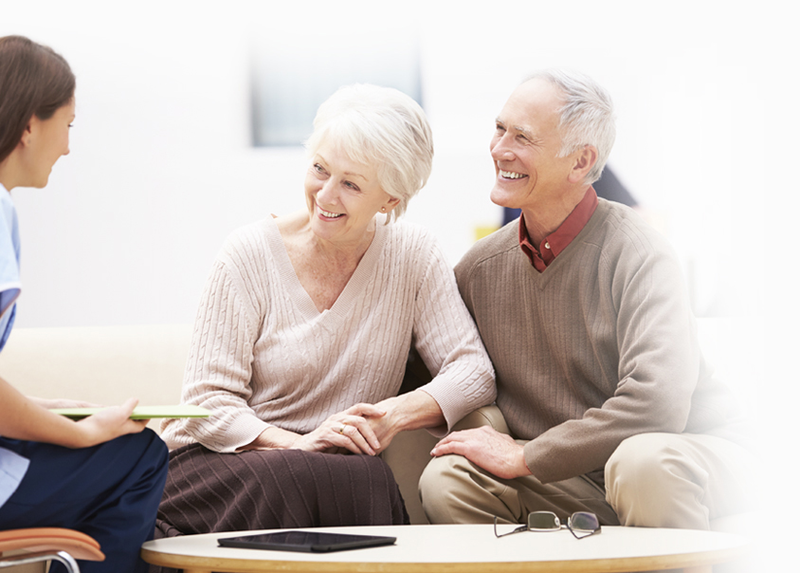 The Reuben and Annette Cote Family Memorial Scholarship was established by their family many years ago to support ongoing nursing education at Cary Medical Center. 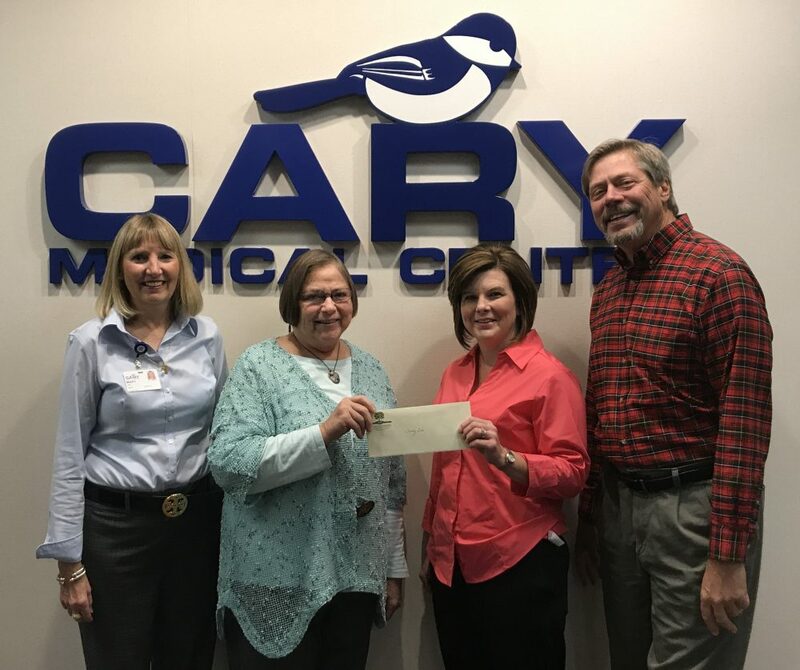 The family was so impressed by the care that Annette received during her hospitalization at Cary in the mid-1980’s, that they established a scholarship in her memory that is awarded annually to a Cary Medical Center employee furthering his/her education in the nursing field. The scholarship funds are administered by the Jefferson Cary Foundation, (JCF). Receiving the 2017 Scholarship Award of $750 is Tammy Susi, RRT, of Caribou. Tammy is a Registered Respiratory Therapist at Cary and has returned to college to further her education in the nursing field. She is currently a 2nd year student enrolled in the Nursing Program at Northern Maine Community College. Pictured with Tammy are (from left, Mary Harrigan, JCF Executive Director; Darylen Cote, wife of the late Alfred “Hap” Cote, and daughter-in-law of Reuben and Annette Cote; Tammy, and Peter Doebener, president of the JCF Board of Directors.